Birthday Parties on the farm! 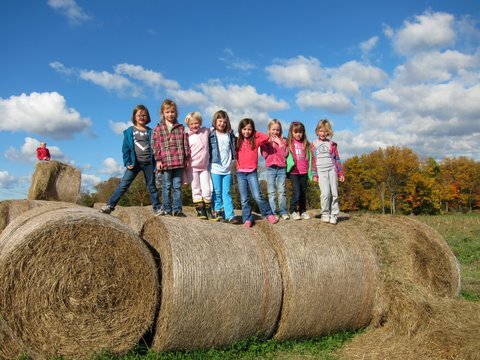 Guyette Farms is the perfect place to host a birthday party. With so many activities, guests are sure to remember your birthday party for years to come!